Call 602-842-0277 to schedule your first appointment. If you’re considering hearing aids in Phoenix, AZ, come to Miracle-Ear®. With over 1300 locations throughout the country, we’re America's most recognized brand of hearing aids. Our hearing care specialists will teach you about various hearing solutions to improve your hearing ability and assist you in choosing the best product for your hearing loss. Our new GENIUS™ technology can furnish you with clearer, more natural sound, and after the initial fittings, innovative algorithms will continue to adapt the experience to your personal preferences. Miracle-Ear develops cutting-edge innovations like those found in our hearing aids with GENIUS™ Technology. GENIUS™ Technology adapts instantaneously to changing environments and allows you to navigate them with ease. Wireless Windscreen eliminates noise, and VoiceTarget 360 will enable you to listen to conversations coming from any direction. With HD2Sound, you’ll hear sound processed in the most natural way. The GENIUS™control app** puts you in complete control of your hearing aids. Manage volume, bass, treble, and more right from your phone. There’s no need for extra hardware, and the app is free to download. Call or come into our hearing aid center today to discover and experience the Miracle-Ear® advantage. We serve customers from across the Phoenix and Glendale area, and we have products that work for almost any level of hearing impairment. We also offer a 30-day, risk-free trial† so that you can try them out in a real-world context. Let us improve the quality of your life. I have been a registered nurse for the past 10 years. I started with Miracle Ear in 2018. I have worked as a registered nurse in the ER and Orthopedic Surgery Center. I have been working with Miracle Ear over the past year. I have a Bachelor of Science Degree in Nursing. I am a licensed Registered Nurse. I have a license as a hearing aid dispenser. I enjoy helping people, and being able to provide them with the gift of sound. The best part of my day is seeing the face of my patient when they put hearing aids on and are able to hear again. I have 2 years experience as a Hearing Aid Specialist. I have worked for Miracle-Ear for 2 years. I am a state licensed Hearing Aid Dispenser. I am also a member of the International Hearing Society and a member of the Hearing Healthcare Providers of Arizona. My favorite part of working at Miracle-Ear is being able to help people improve their quality of life through better hearing. 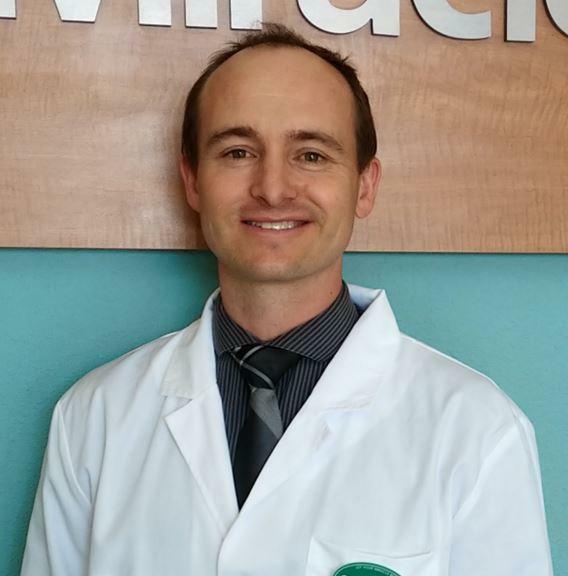 While new to Miracle Ear, I have 20+ years experience in Customer Service and satisfaction. 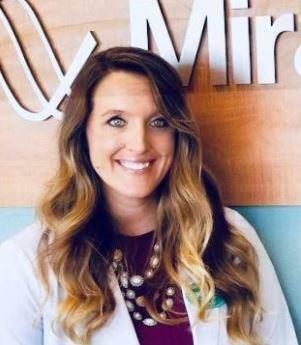 I have worked for Miracle Ear since February, 2018 and I am Miracle Ear Certified. 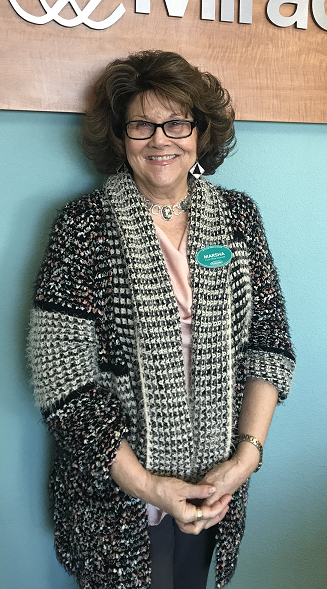 Marsha's favorite part of working at Miracle-Ear is helping clients improve their communication with family and friends.